No matter what site you run at the moment, content is vital for its success. You need to make sure that your content is of a really high quality. That is important for both the visitor and the search engine robots that visit and index the content. At first glance you may think that getting high quality content is easy. It is not. There are so many rules that you have to follow and that you may not be aware of right now. 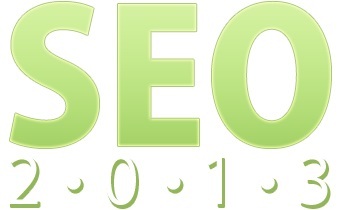 Even if you are, the time you spend writing an article that is perfect from an SEO optimization point of view is a lot. That time is better off spent doing something that can generate immediate income. 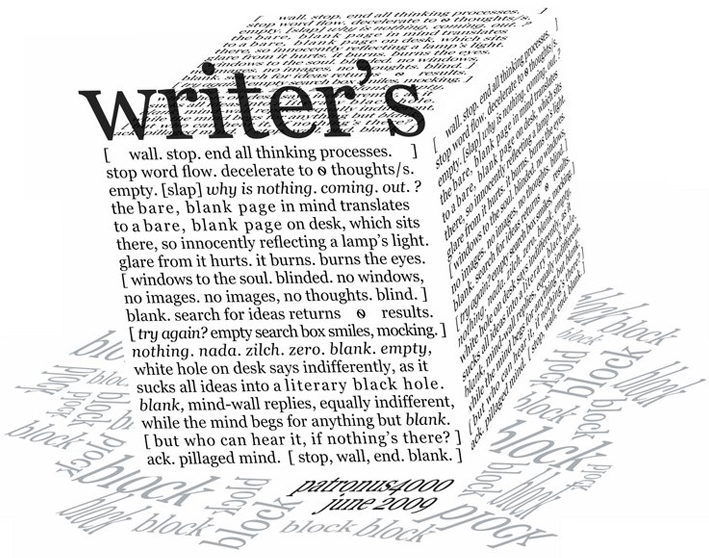 Since you are reading these lines, you most likely need a content writing service. How can you be sure that this is exactly what you receive? Some companies,are really good at this and can attest the quality offered while others will not be able to do so. Comparing between different content writing firms is a lot tougher than you may believe at first glance. 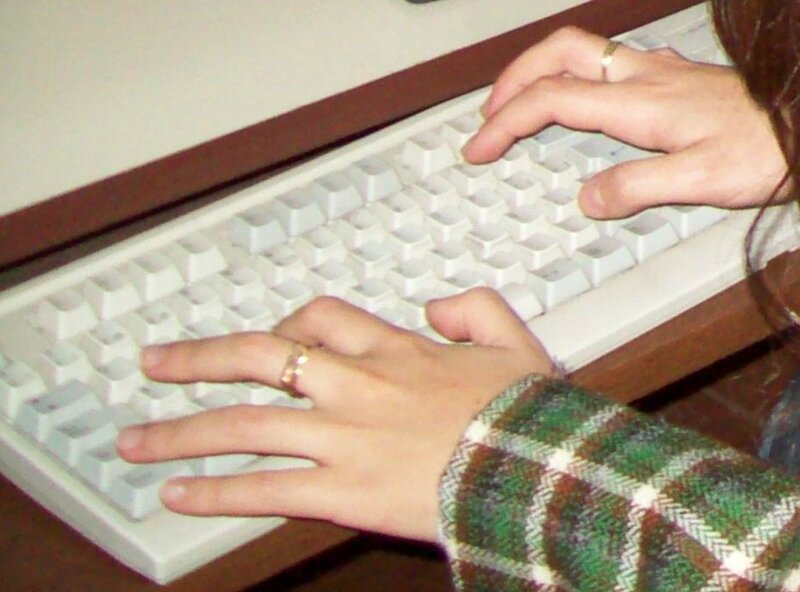 In order to help you choose, let’s try to understand SEO writing better. SEO content writing has precise elements included in precise locations with the main purpose of helping the site rank higher in search engines. In most cases we talk about on-page optimization techniques that include carefully chosen keywords and LSI keywords that are naturally added in the content with the purpose of increasing authority. You should never choose a content provider for your sites in the event it does not offer SEO optimized articles. What does that actually mean? It means that the keywords you want will be used in sub headings, mentioned around once per 100 words and that a natural use of the other relevant LSI keywords is present. That will help you out a lot because it can increase your SERP in a natural way. It will not help you to climb directly to the top but it was proven that highly optimized SEO content does a lot better in both Google and Yahoo. 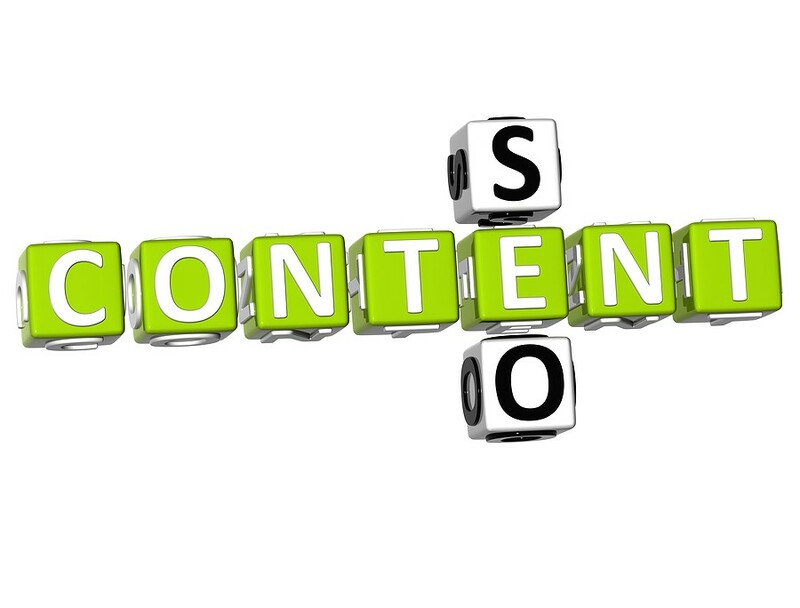 You have SEO content that is properly optimized and that aids the online visitor to find your site. Keep in mind that you need to hire only those firms that have a proven experience in SEO content writing. Go for those that have higher prices for content delivered. If you just pay a really small amount, you can be sure that there is a problem there. The best firms are the ones that only employ native writers with SEO experience. As an extra tip, make sure that they offer modifications in the event you need them. This guarantees the highest level of satisfaction.